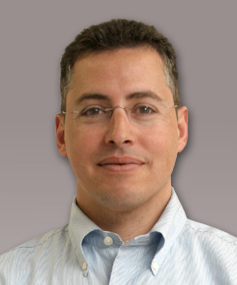 2006-2012: Public director of Africa residential, a subsidiary of Africa ‎Israel group, the largest residential construction company in Israel Independent real estate entrepreneur; urban redevelopment projects in Jerusalem and ‎Rehovot; residential real estate projects: supervision, economic consultation; business ‎development for food retailers and real estate companies. 2009: Ph.D., School of Business Administration, Hebrew University of Jerusalem. Fundamentals of finance, financial management, managing investment ‎portfolios, introduction to economics, mathematics business administration. Corporate finance, capital structure of firms, corporate government, debt ‎reorganization, and centralization of the Israeli economy.